SKU: CHM-KNOT. Category: Earrings & Charms. 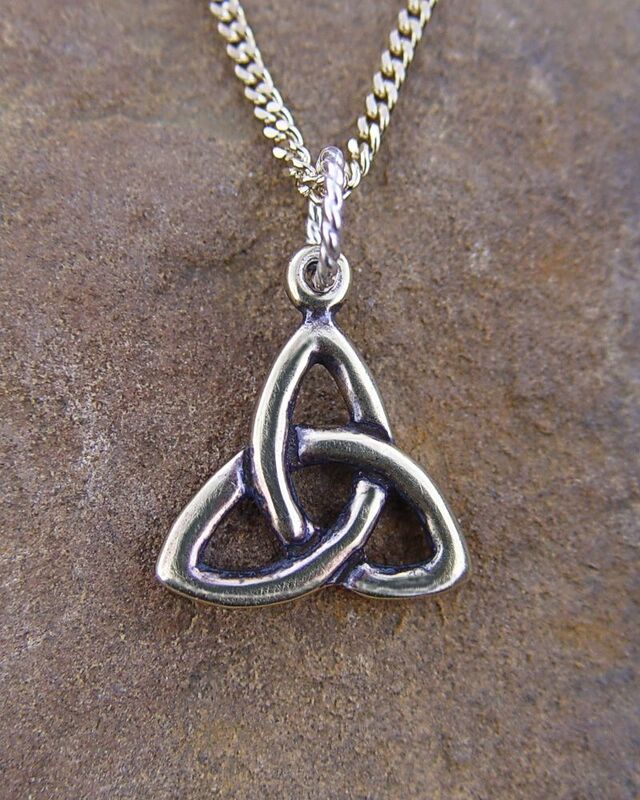 This Knotwork Charm is perfect for the Celtic art buff in your life. Our Knotwork Charm is available in both bronze and silver and comes with an 18” silver or gold toned steel chain.